The suspect is being tested to determine whether he was intoxicated. His identity was not released. The police chief said bystanders in the area were the ones who stopped the driver. 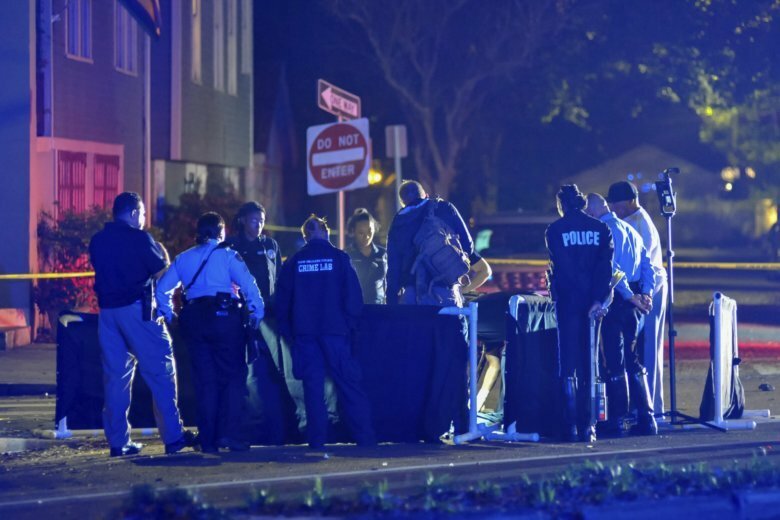 NEW ORLEANS (AP) — Two people have been killed and six injured after being struck by a vehicle on a busy New Orleans thoroughfare Saturday evening, authorities said.